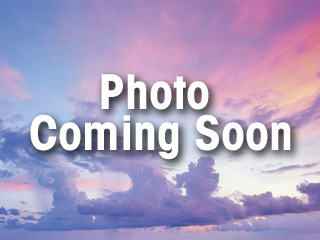 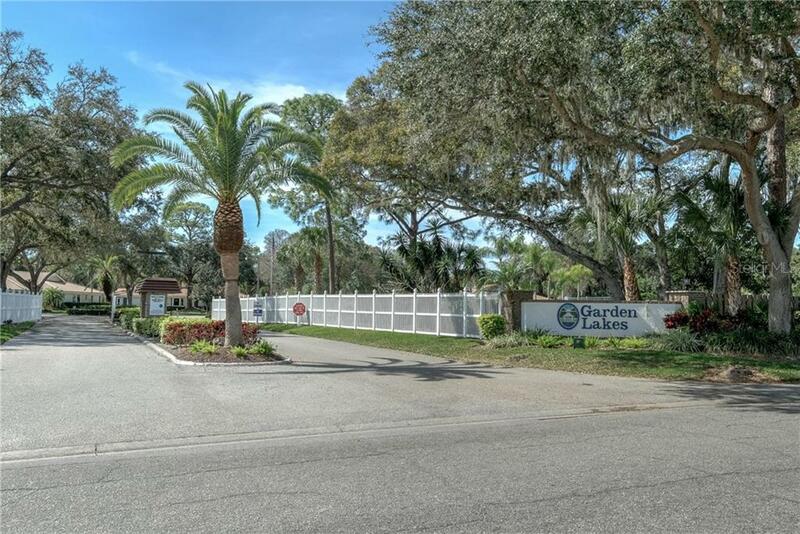 Ask a question about 5839 Garden Lakes Dr, or schedule a tour. 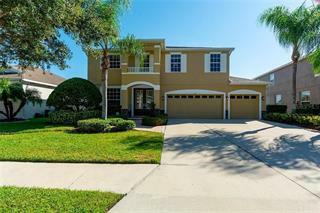 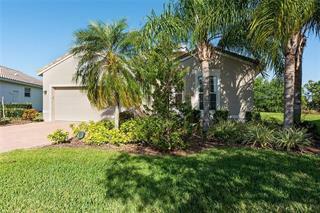 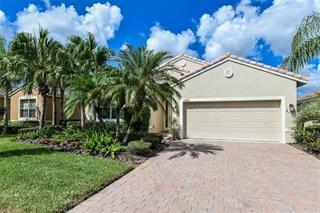 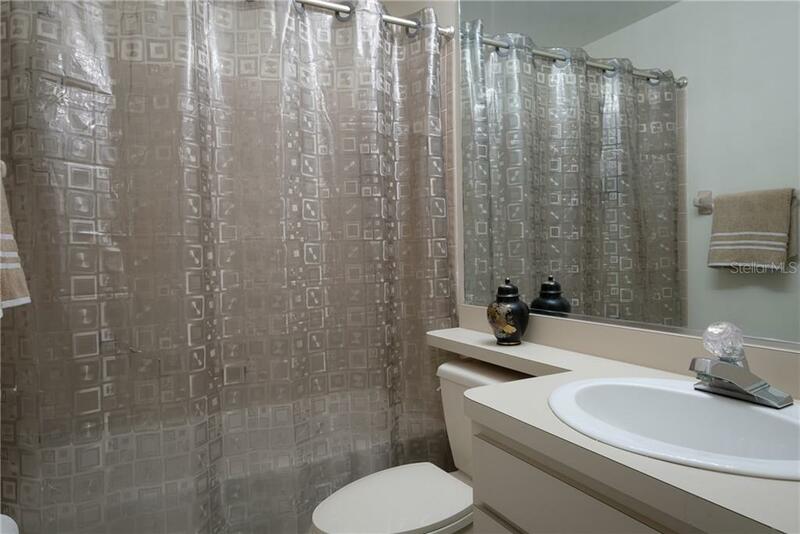 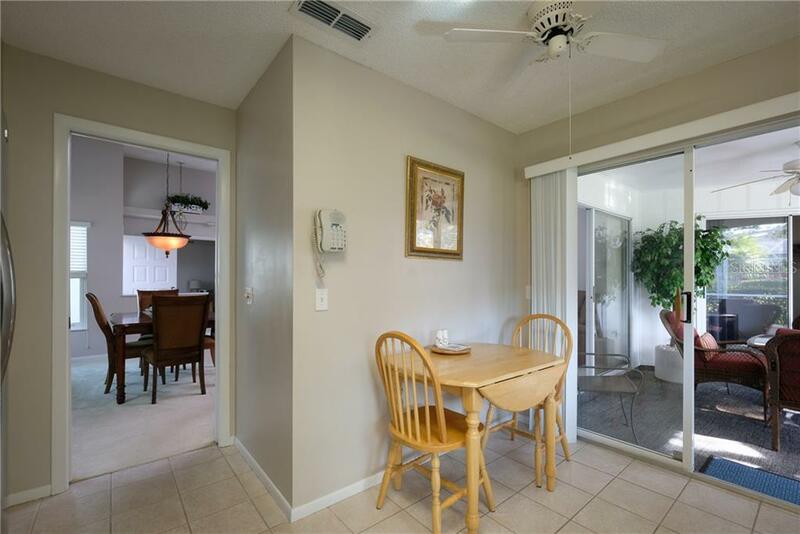 Just bring your toothbrush to this immaculate turnkey furnished 3 bedroom, 2 bathroom home in the gated community of Garden Lakes. 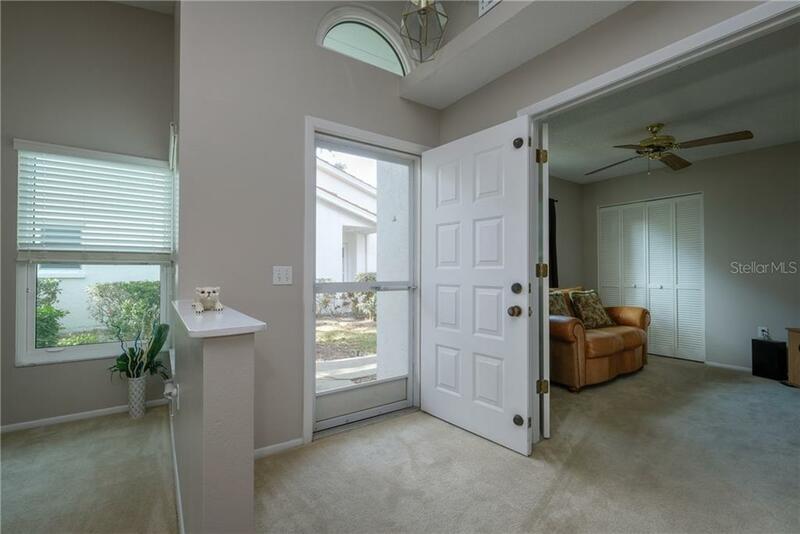 As you enter the home you are greeted with a large living room/dining room combo with sliding doors to ... more.the extended screened in lanai that is equipped with patio furniture and a newer gas grill for entertaining. 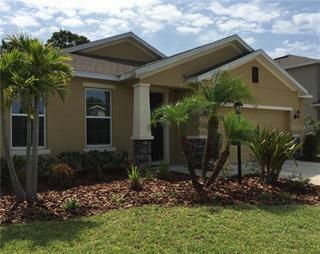 Over $32,000 of home improvements have been made over the last year which include: New Hurricane Windows, repainted entire interior of home, refaced kitchen cabinets, new counter tops, new stainless steel appliance, 2 new toilets, new water heater, re-screened the lanai, new Humidistat, new living room furniture, new TV and stand, new BBQ and new office furniture. 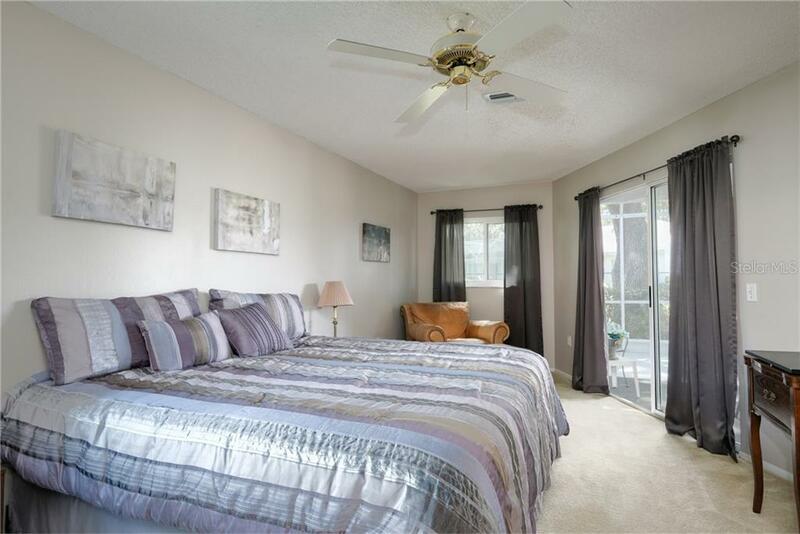 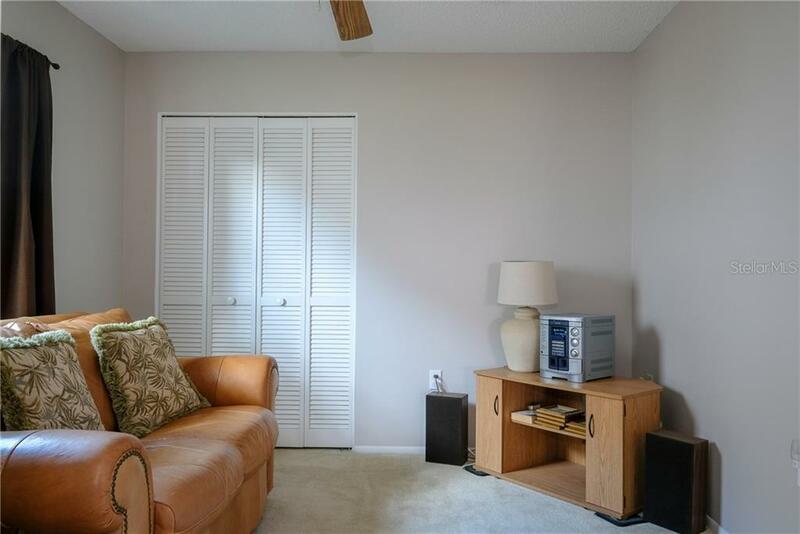 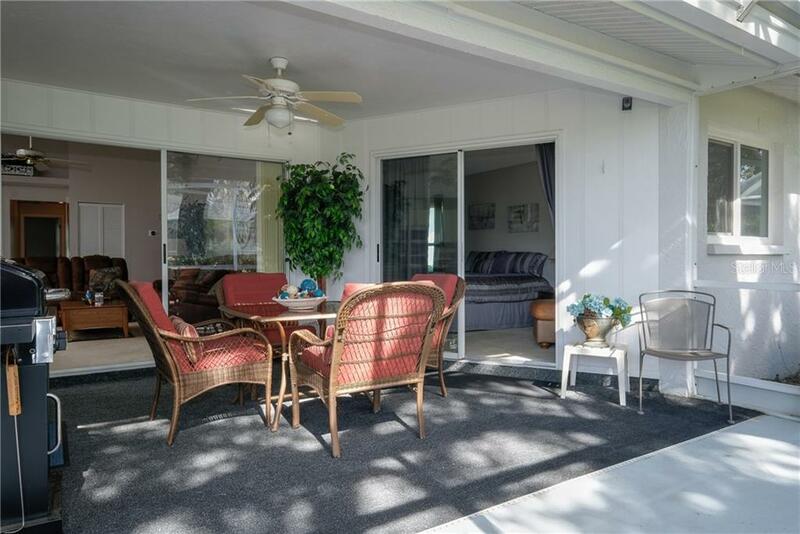 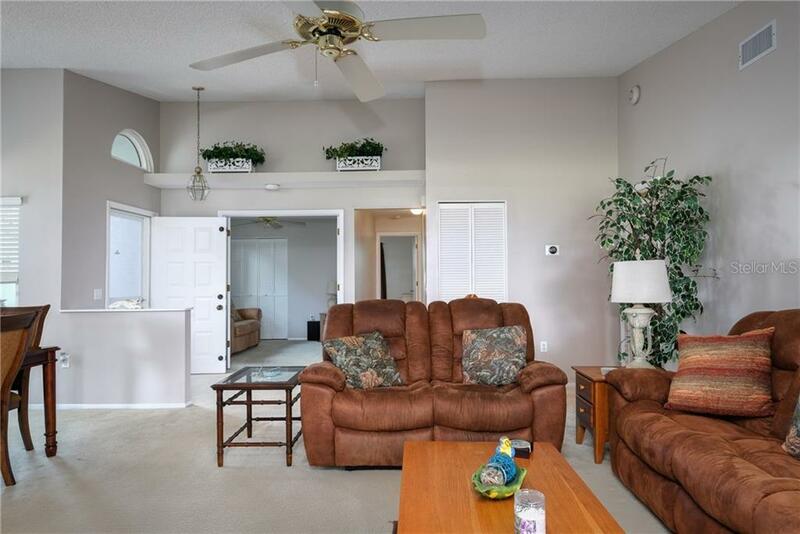 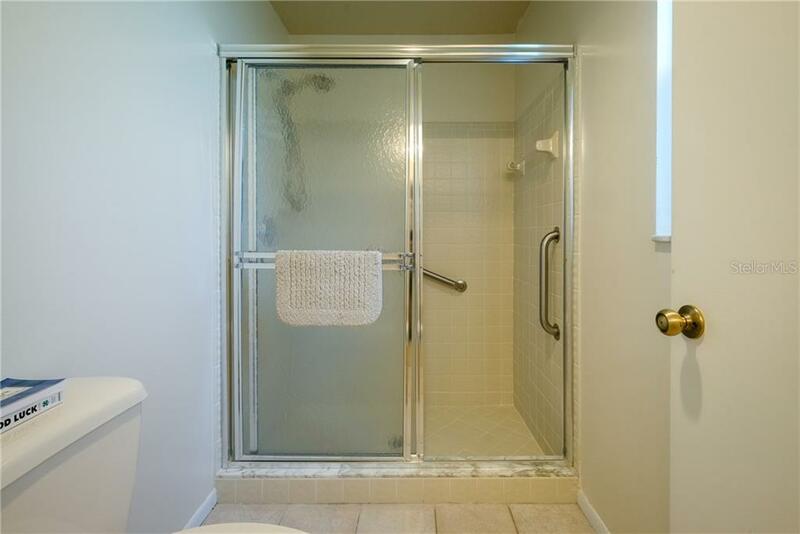 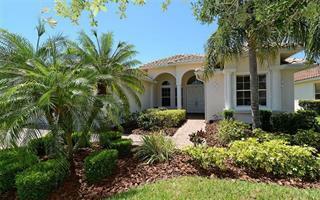 The master suite has a large walk in closet and sliders to the lanai as well. 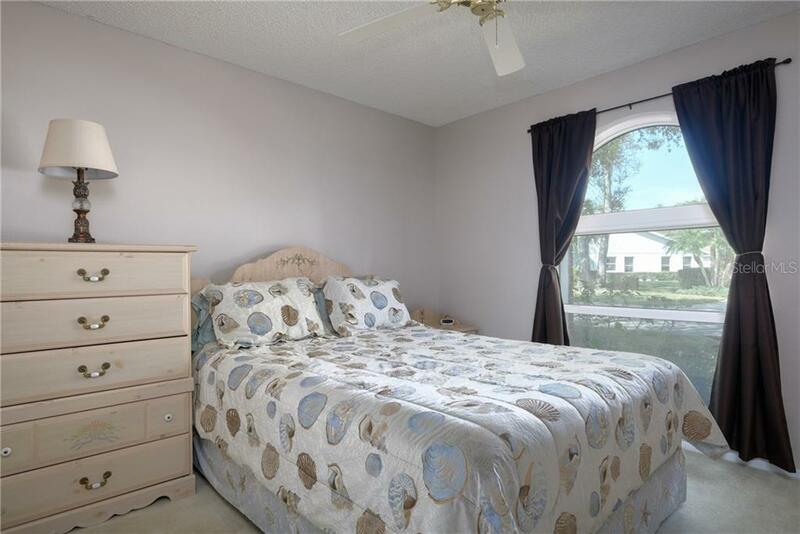 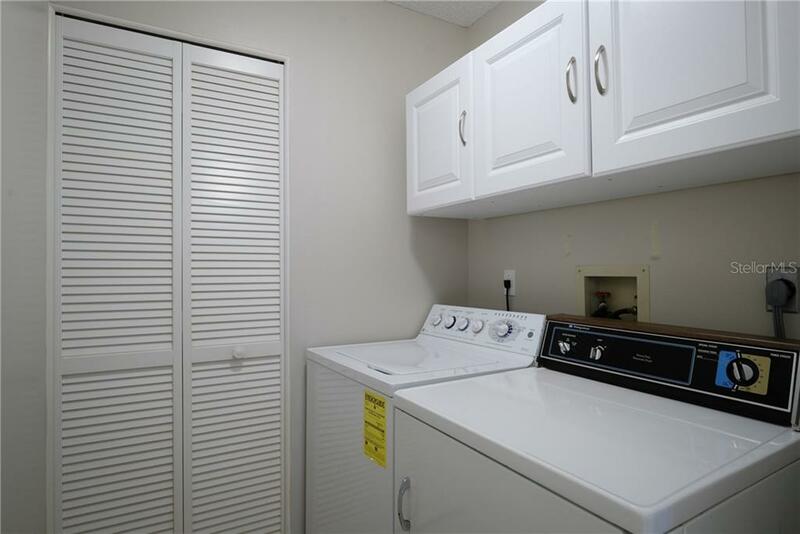 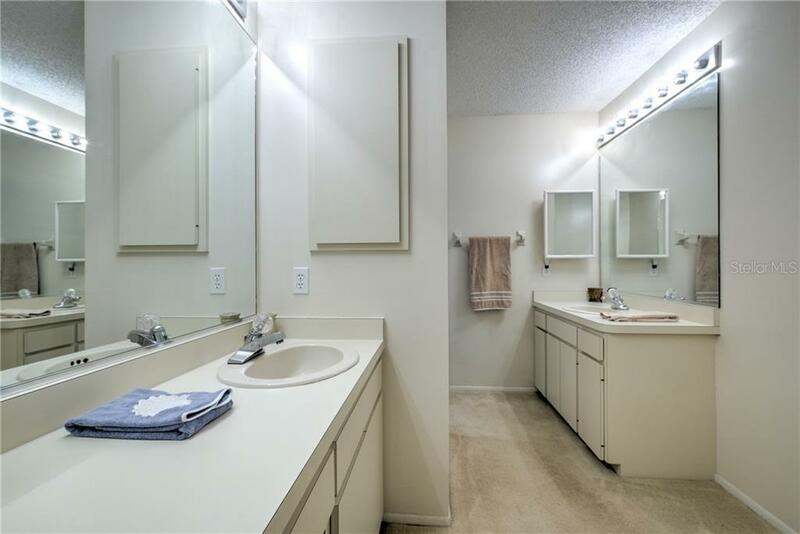 The 3rd bedroom could be used as an office/den and there is an inside laundry room. 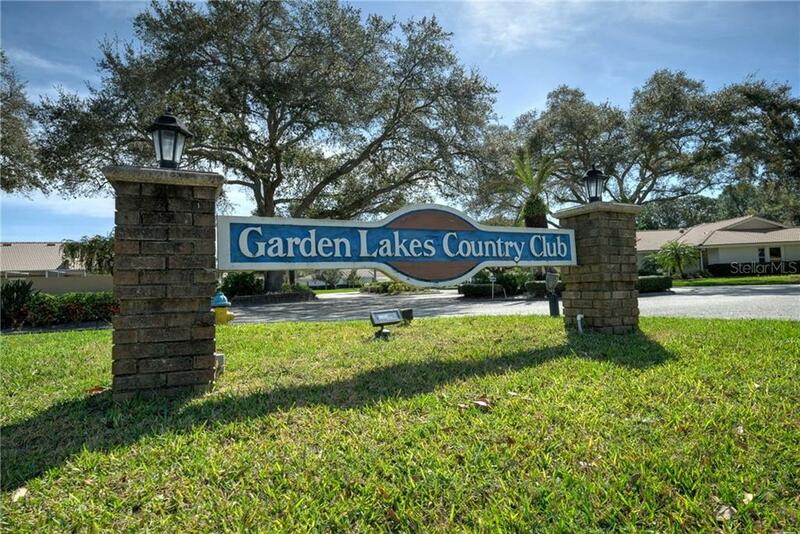 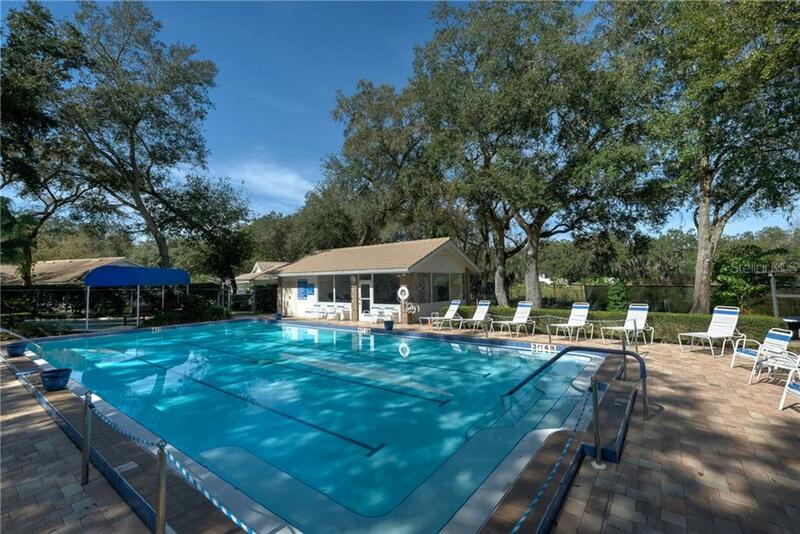 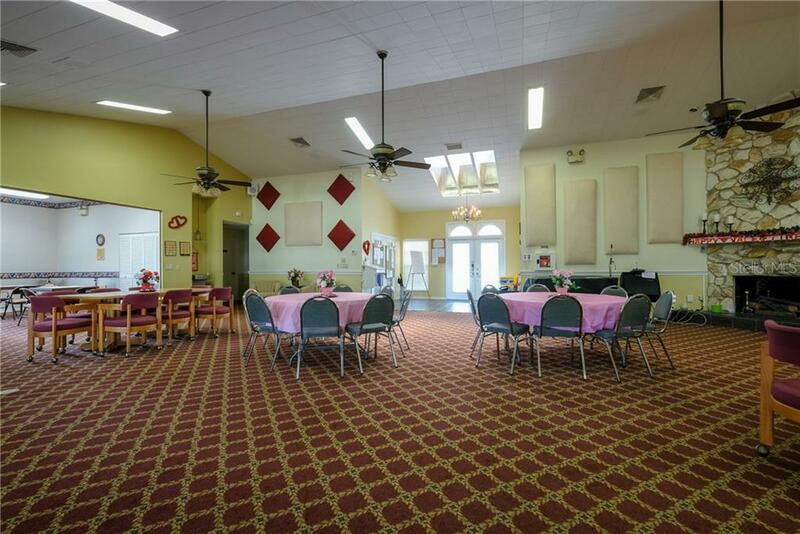 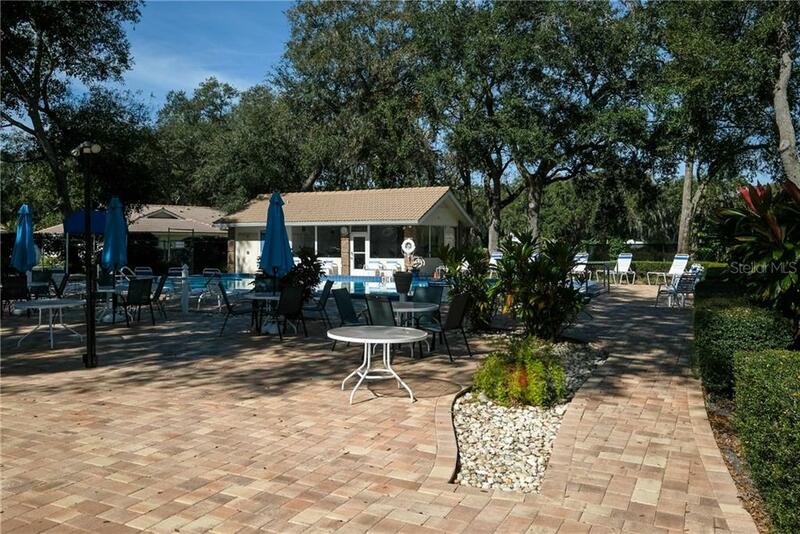 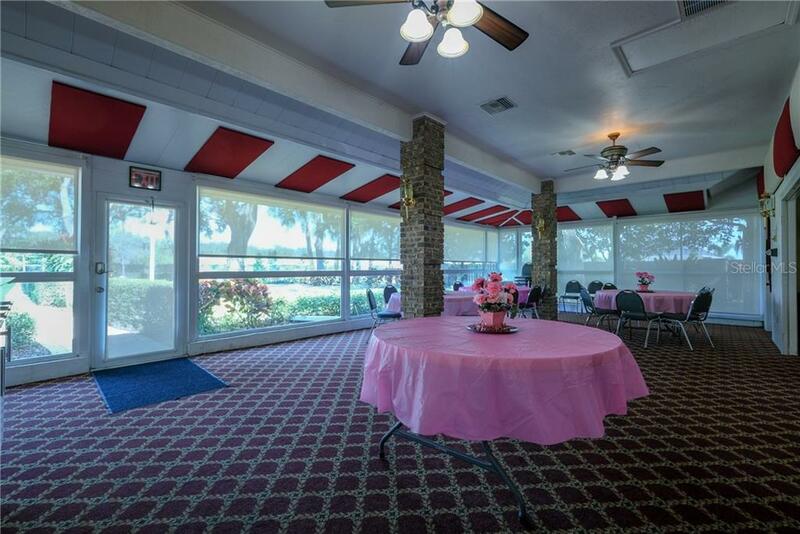 Garden Lakes is a 55+ maintenance free community that offers a swimming pool, tennis & shuffleboard courts, clubhouse and an activity social calendar. 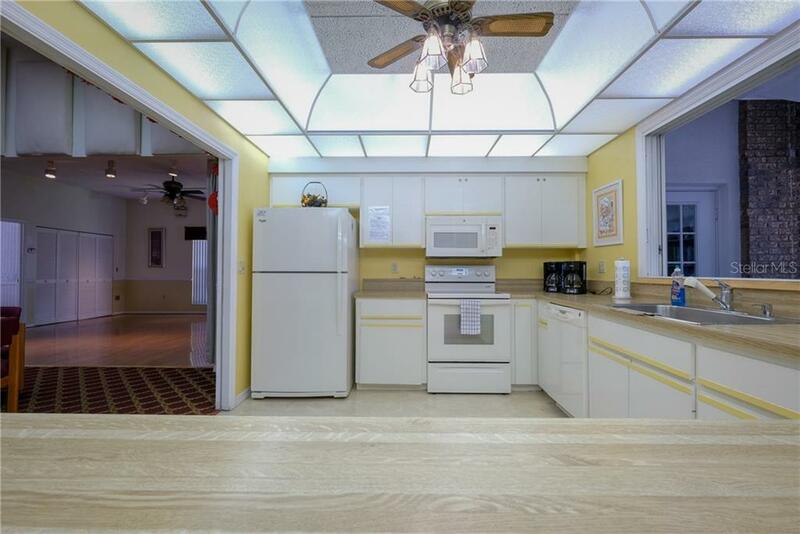 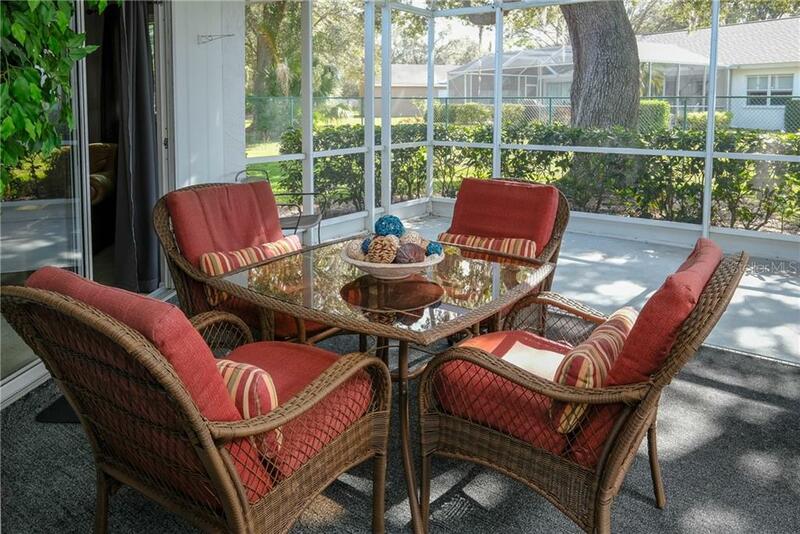 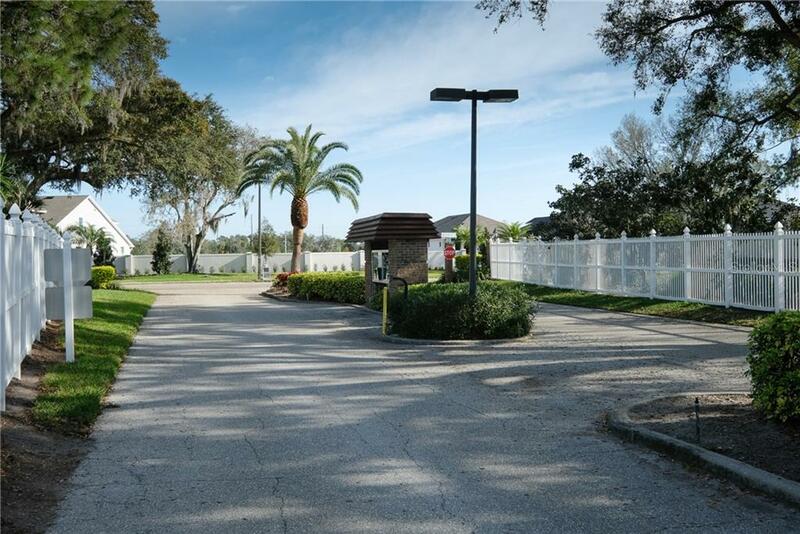 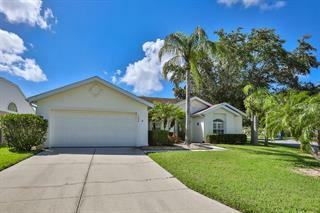 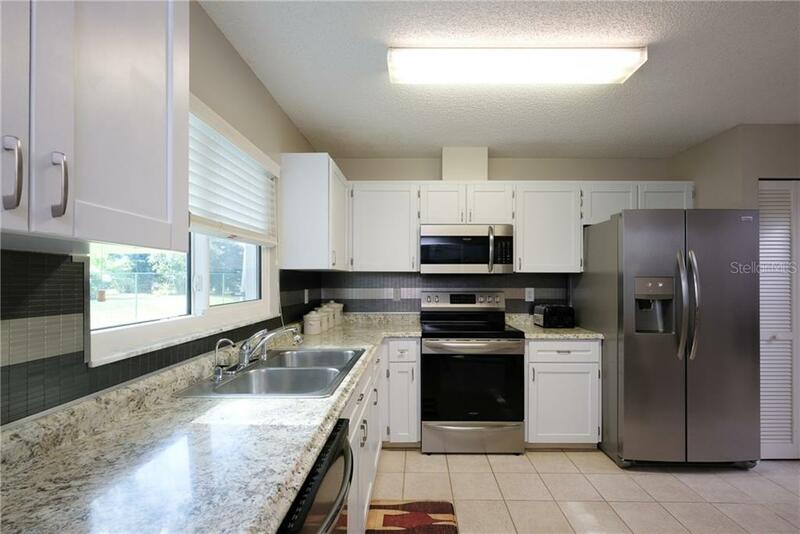 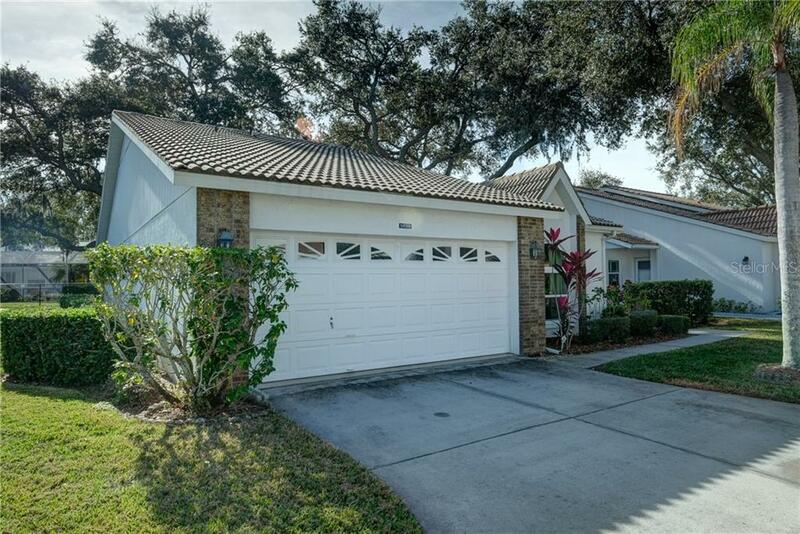 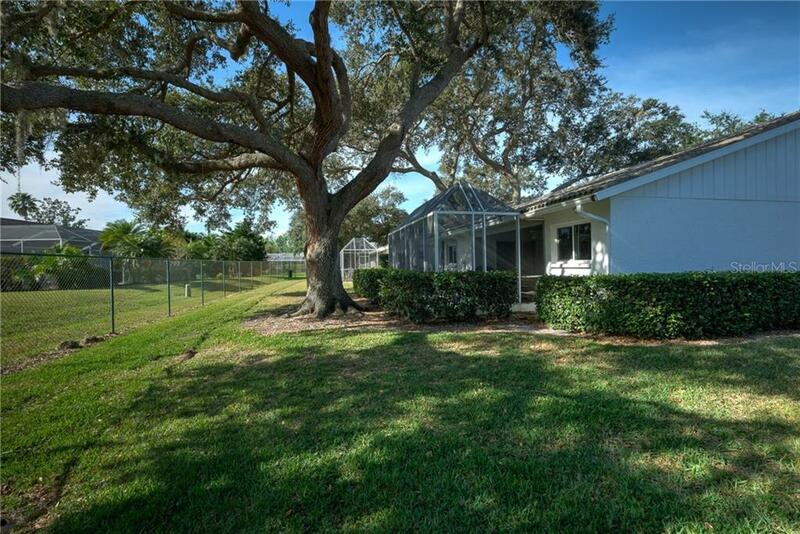 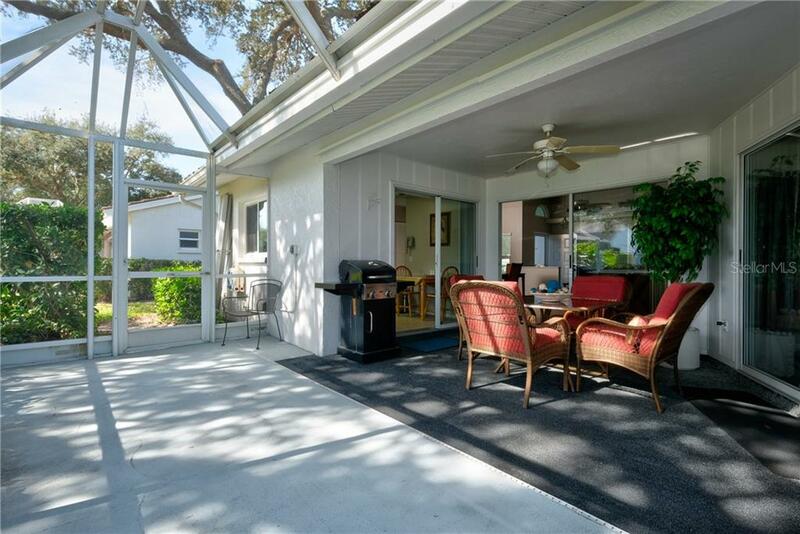 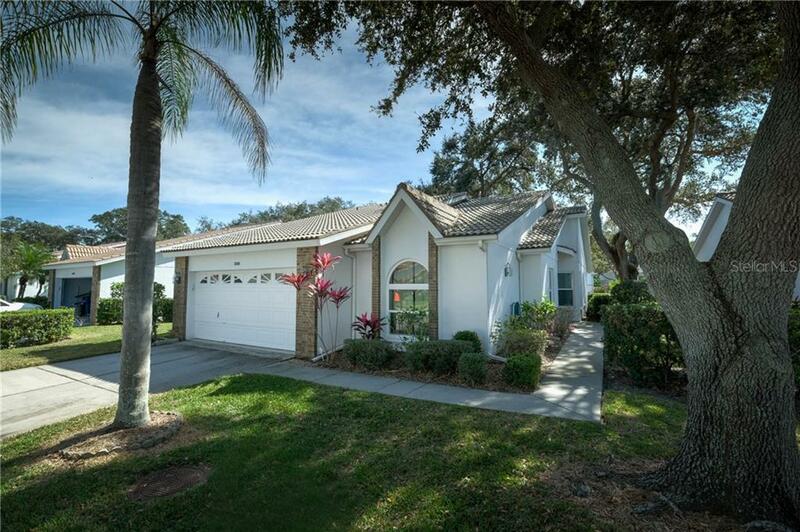 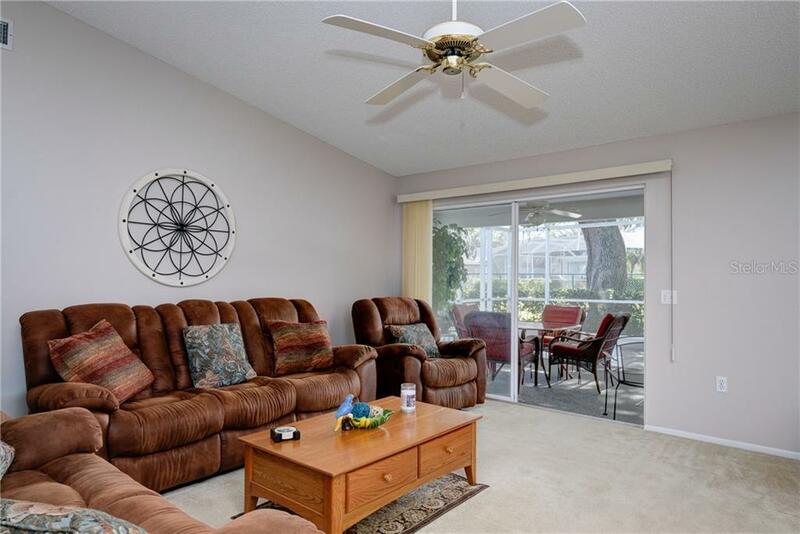 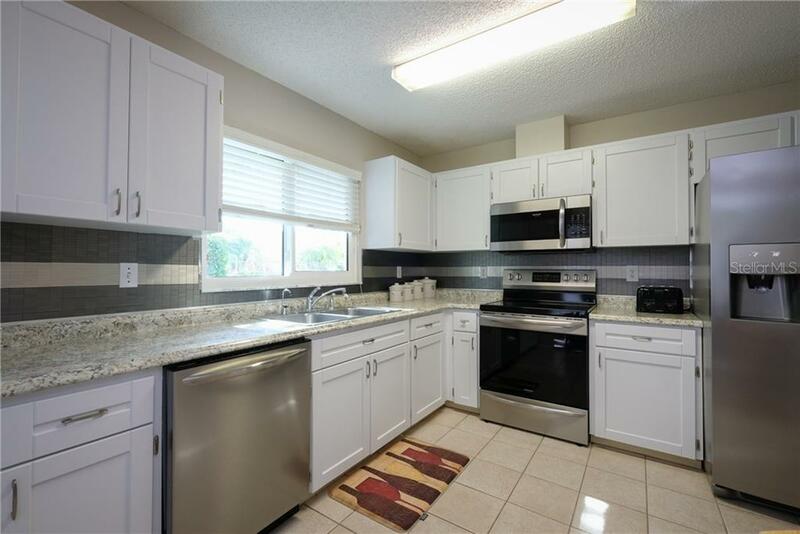 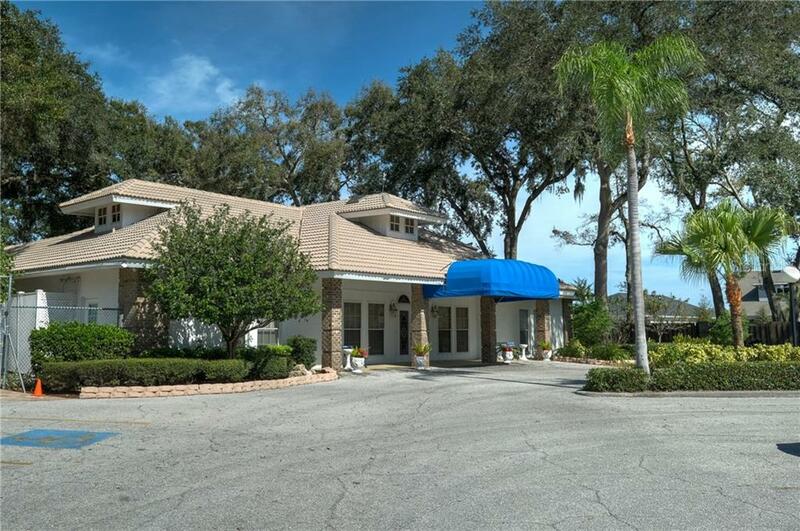 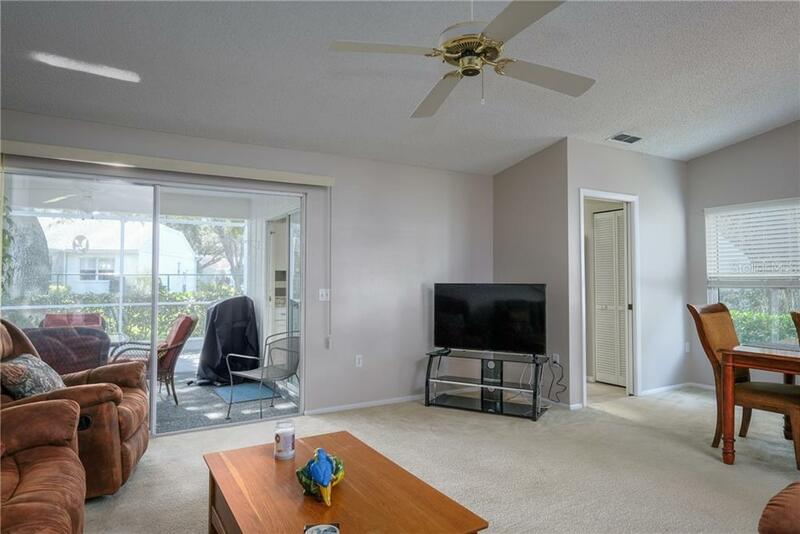 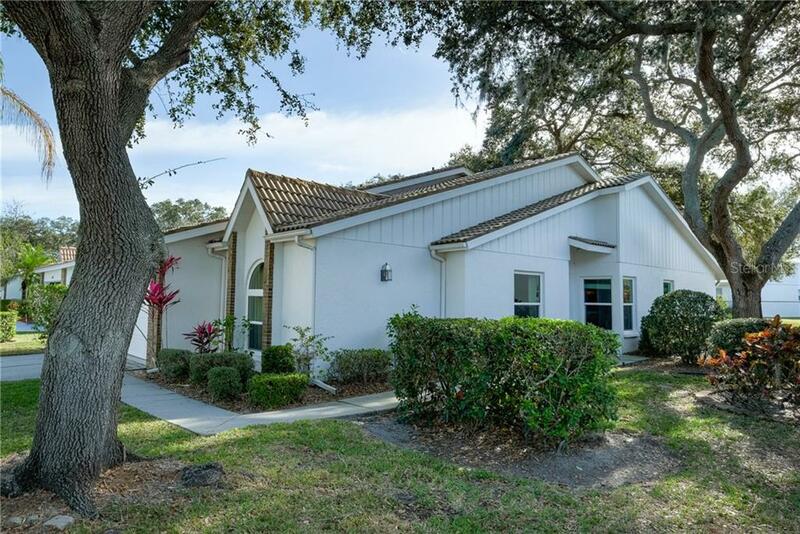 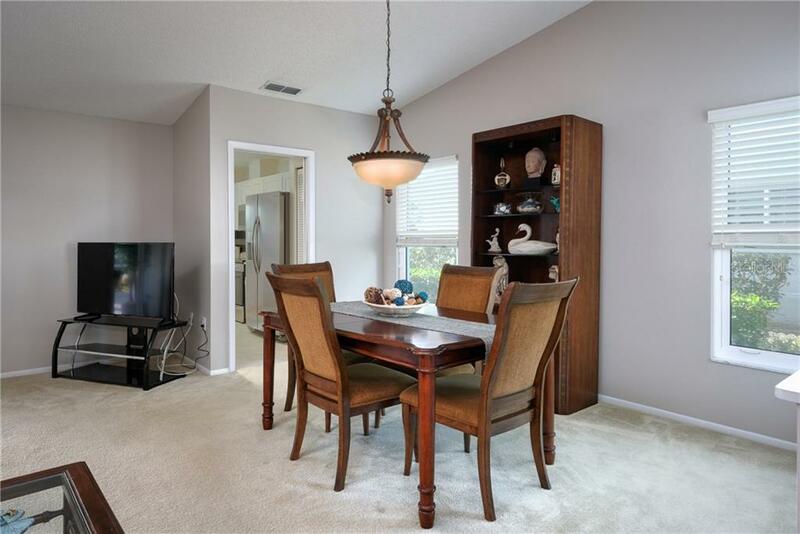 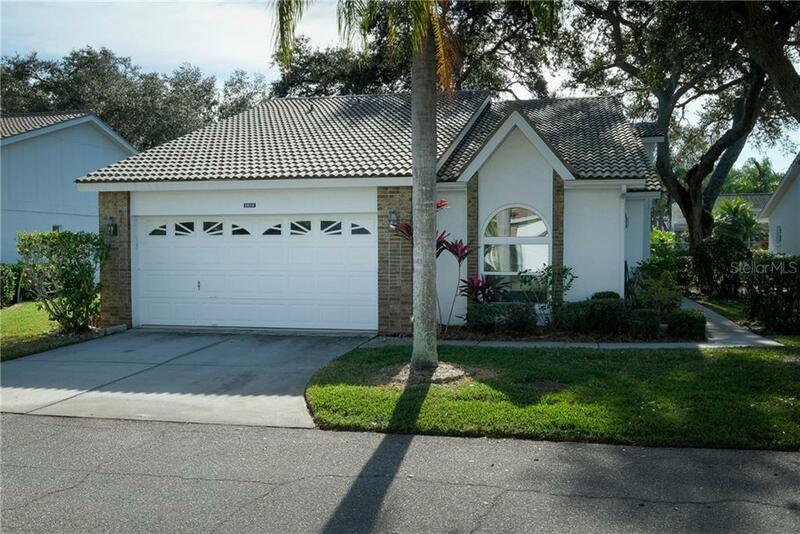 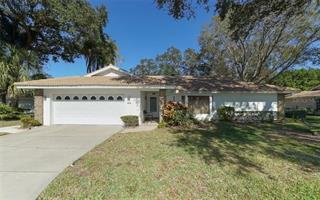 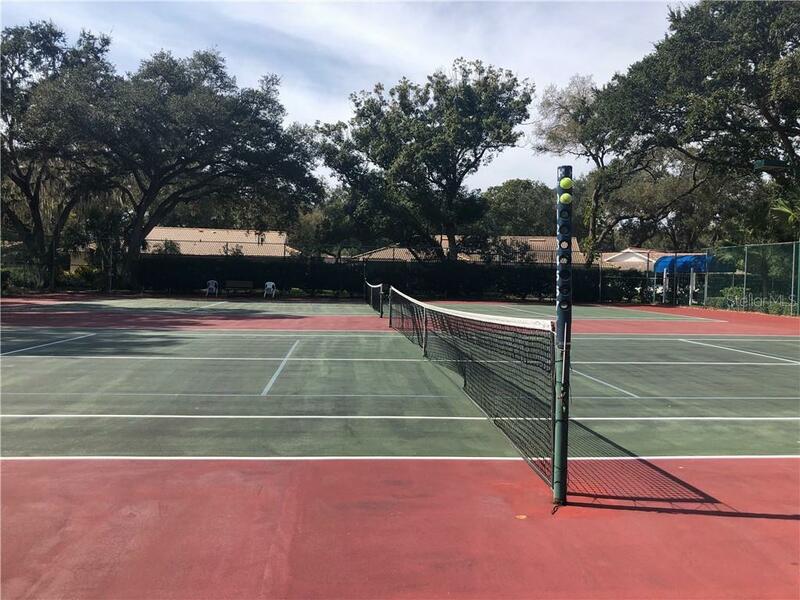 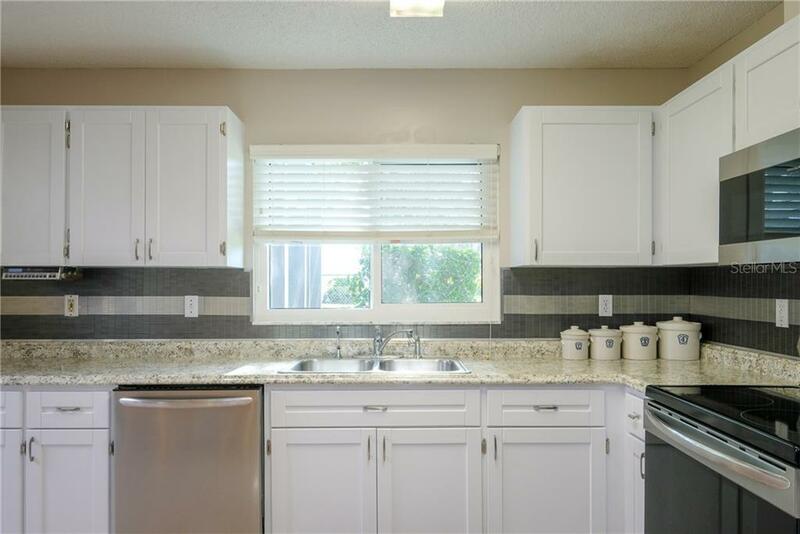 This community is centrally located and is in close proximity to Sarasota, I-75, shopping, restaurants, banks and just a short drive to the white sandy beaches. 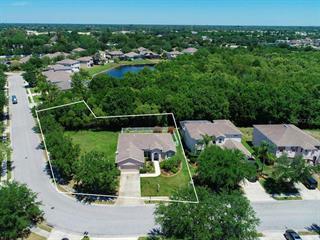 Truly must see to appreciate all this home has to offer!